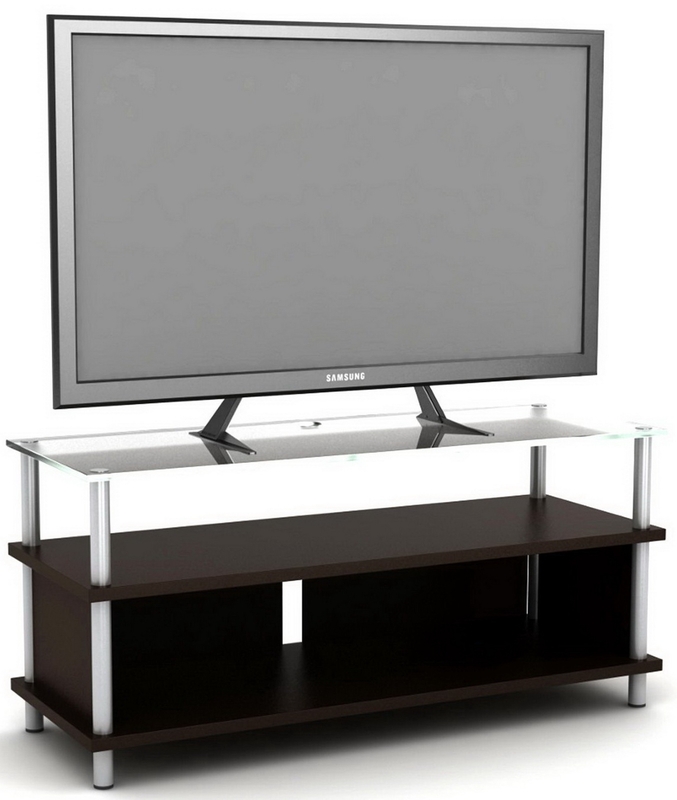 Table top tv stand up to 42"
Fits TVs with hole patterns between 75mm x 75mm and 600mm x 600mm. Height adjustability. Durable and sleek design. This is for one Brand New Table Top TV Stand. 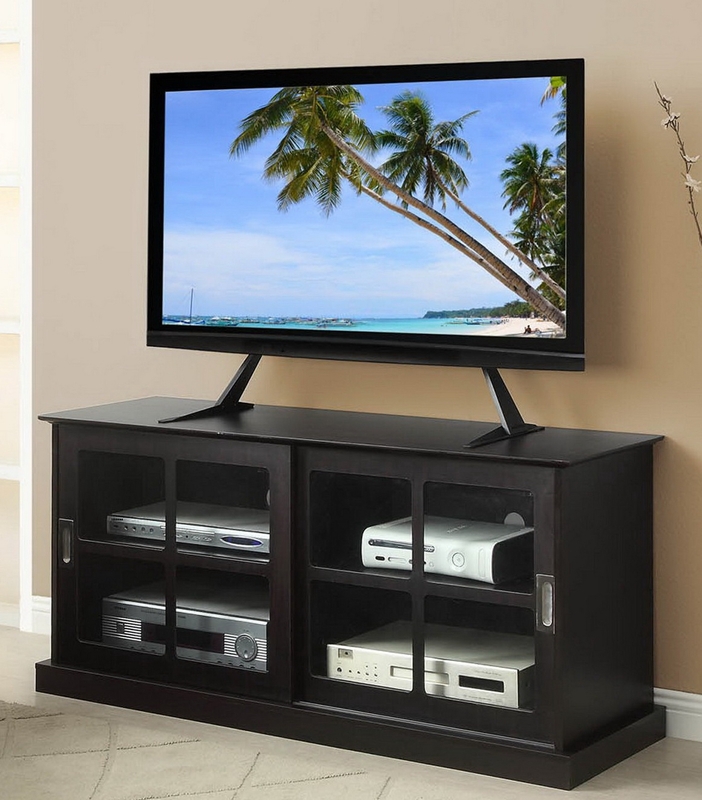 Convenient and elegant table top flat screen TV stand. 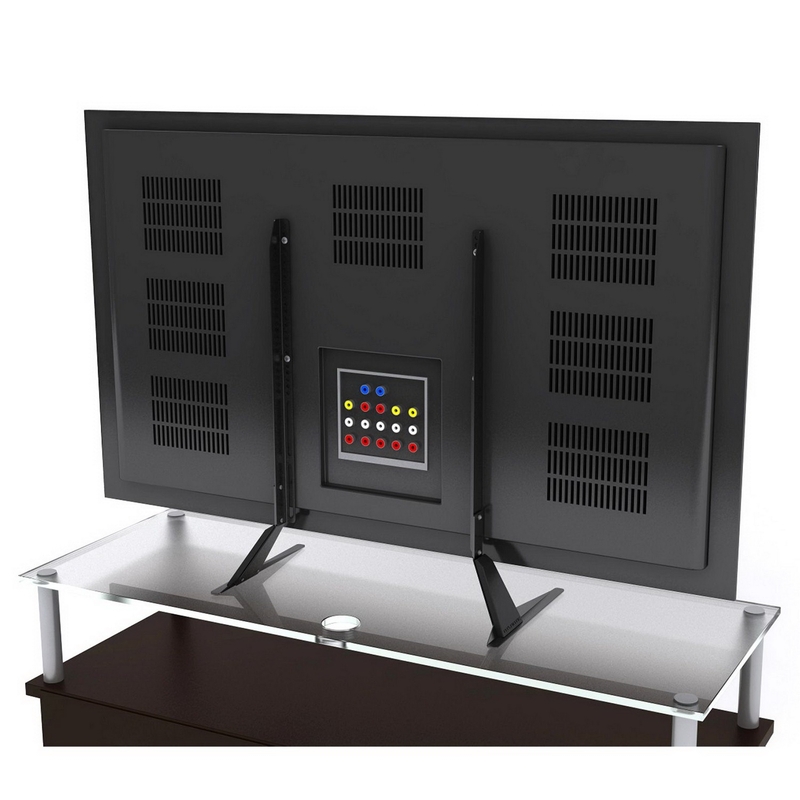 If wall mounting your flat screen TV is not an option or just not your thing, Atlantic?s Table Top TV Stand offers an excellent alternative. Sporting a classic-contemporary all-black exterior, the stand looks great on top of an entertainment center, media cabinet or desk in the living room, family room, recreation room, den or home office. Also good for the bedroom, on top of a dresser, vanity counter or shelf. Anywhere you put it, the stand's tasteful design complements your home's decor. Supports up to a 42" flat screen TV up to 66 lbs. and a VESA hole pattern of 600mm x 600mm. 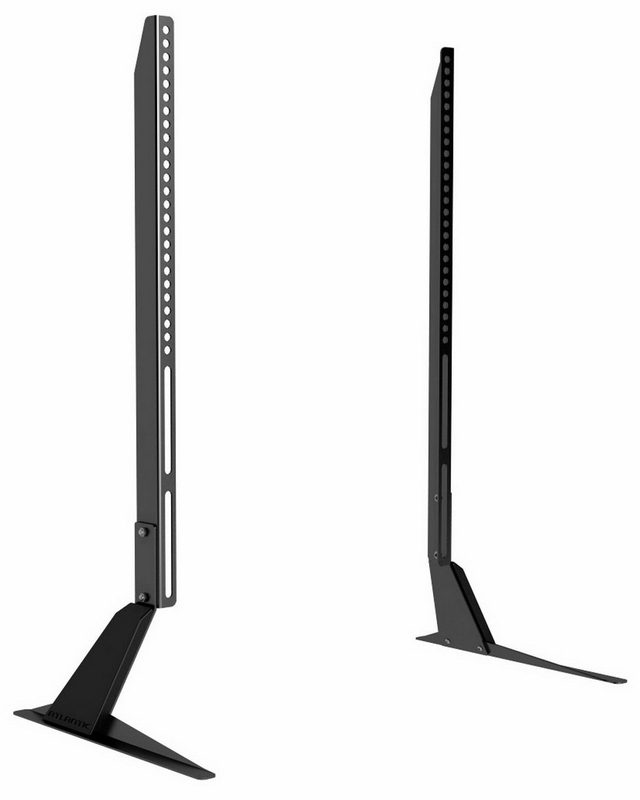 Adjustable height capabilities ensure a secure connection and perfect fit with your flat screen TV of choice. Construction features include heavy-gauge steel frame with wear-resistant powder coating and injection mold plastic bolt covers. 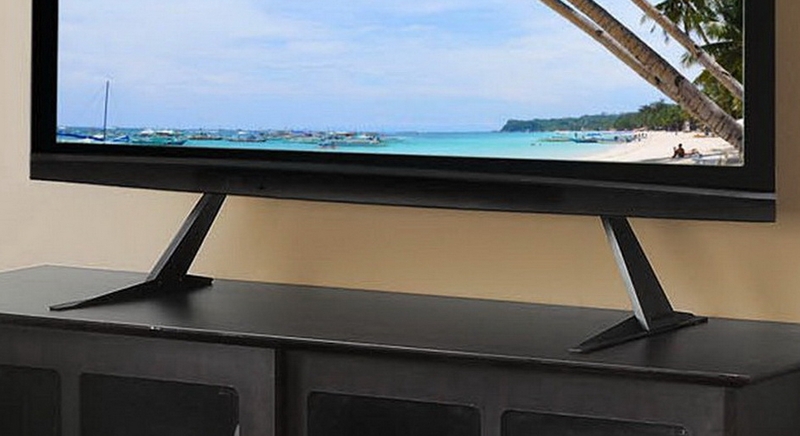 Plus, the felt-bottomed feet protect the surface underneath your TV. Fully height adjustable, with a VESA 600mm x 600mm hole pattern and capable of accommodating any size TV up to 42" and 66 lbs., Atlantic?s Table Top TV Stand offers a straightforward alternative to wall mounting your flat screen. 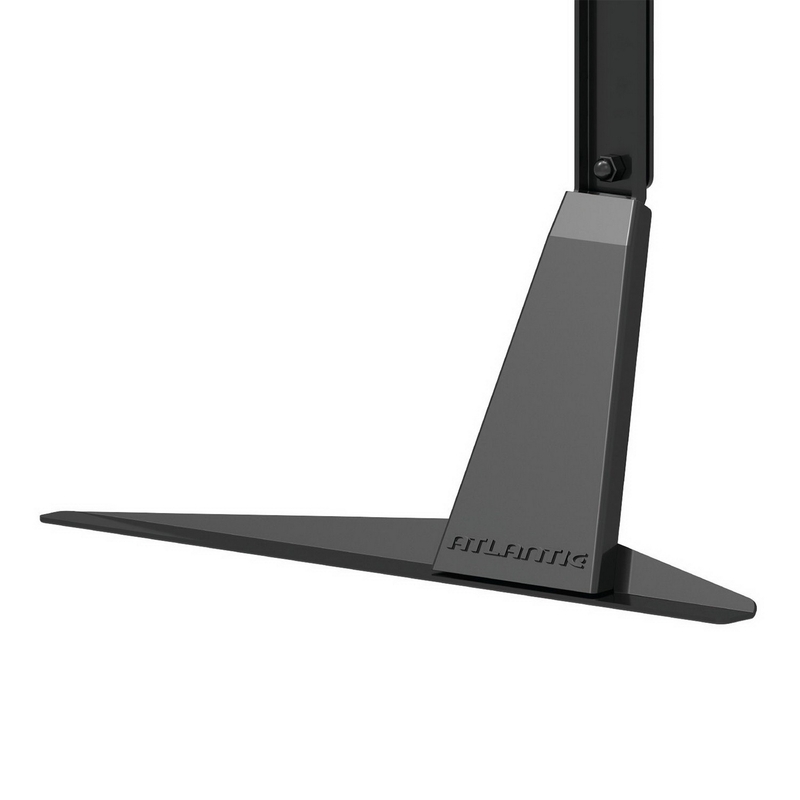 Just connect the stand to your TV, set it up wherever you like to lounge ? the couch, your favorite comfy chair or even in bed ? and get down to relaxing, skipping the hassle and worry of wall mounting.